Most people consider sleep as the least important activity of the day, but for those who suffer from any kind of sleep disorder, it could affect their entire day. 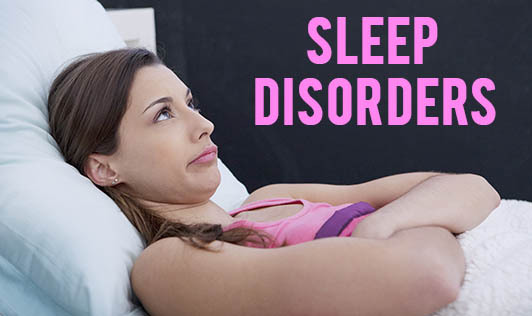 Sleep disorders range from inability to sleep or staying asleep (insomnia), to excessive sleepiness (hypersomnias), or problems sleeping on schedule and sometimes even disruptive behaviour while sleeping- like sleep walking and sleep terrors. Sleep disorders can create problems like decreased work performance, memory lapses, stress, and sometimes can also be the cause of some occupational or traffic accidents. If you suffer from any of these disorders, you should seek help from your doctor before it's too late. There are a number of diagnostic methods, tests, and treatment that you could benefit from. Keep in mind that sleep is the golden chain that ties health and our bodies together.